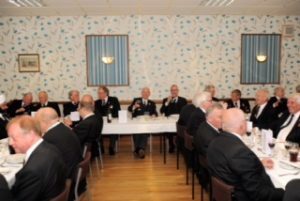 This year's AGM of Provincial Grand Mark Lodge was held on Saturday 23rd September 2017 at Corbridge Road Masonic Hall, Byker, Newcastle upon Tyne. 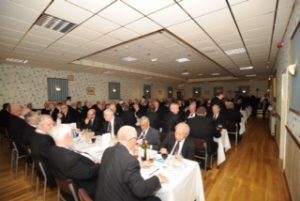 It was another record attendance with well over 200 brethren present. 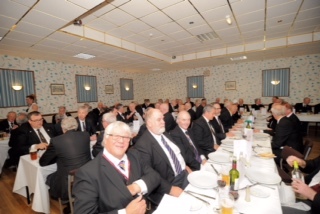 Amongst the many distinguished guests were 15 Provincial Grand Masters from Provinces in England and Wales. 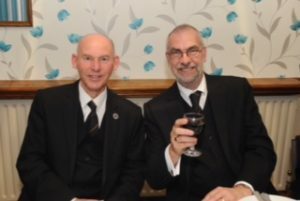 Once again the festive board was fully booked with a joyful and tremendous atmosphere. 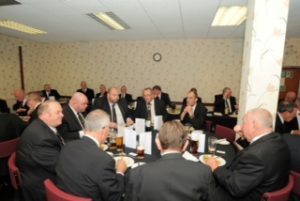 Overall it was a very successful and memorable day.